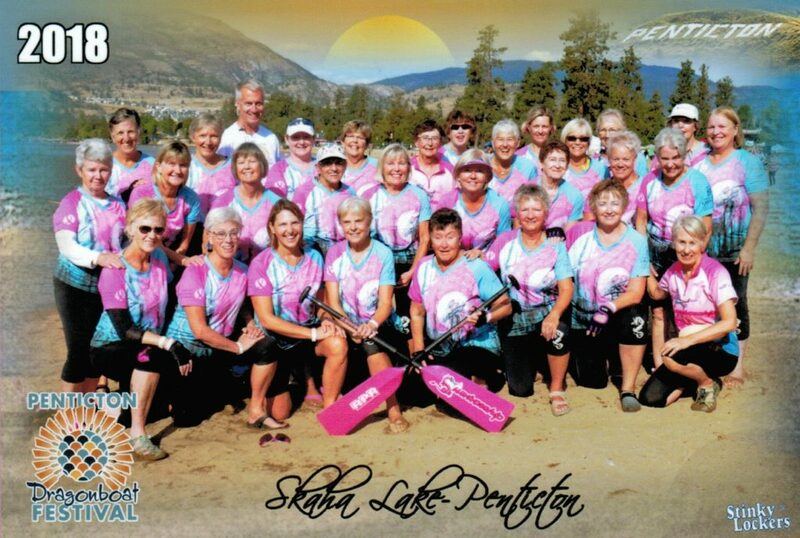 We are a group of breast cancer survivors who want to live healthy, active lives. We are committed to raising the awareness of breast cancer in our community. We want to show other breast cancer survivors that life does not end with a cancer diagnosis. Survivorship accomplishes all of this by participating in the sport of dragon boating. Survivorship extends an open invitation to all breast cancer survivors, regardless of fitness level, size, shape, race, age or previous experience to join our team.